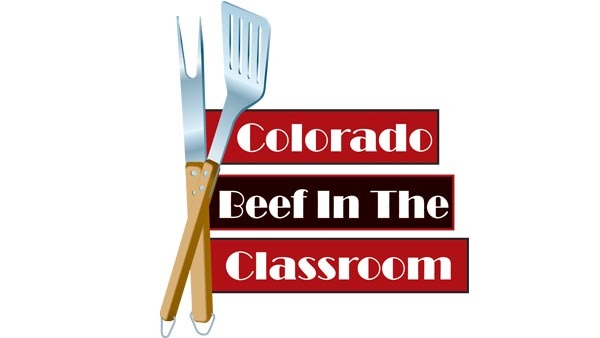 A grant program for Family & Consumer Science, and Catering/Pro Start teachers to use beef in the classroom. Fuel for the Finish! 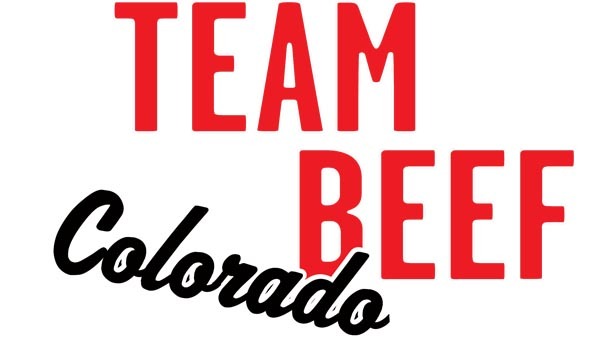 This team is for runners/walkers who live a healthy lifestyle with beef in their diets. Did beef catch your attention on social media? Did you hear something about beef on the radio?